Think of the little girls you know: your daughter, a niece, a friend's child. Then think about this: little girls are tossed away every day. All over the world, women and girls face troubles such as starvation, displacement, illiteracy, sexual exploitation and abuse. In fact, statistics show that the world's most oppressed people are overwhelmingly female. 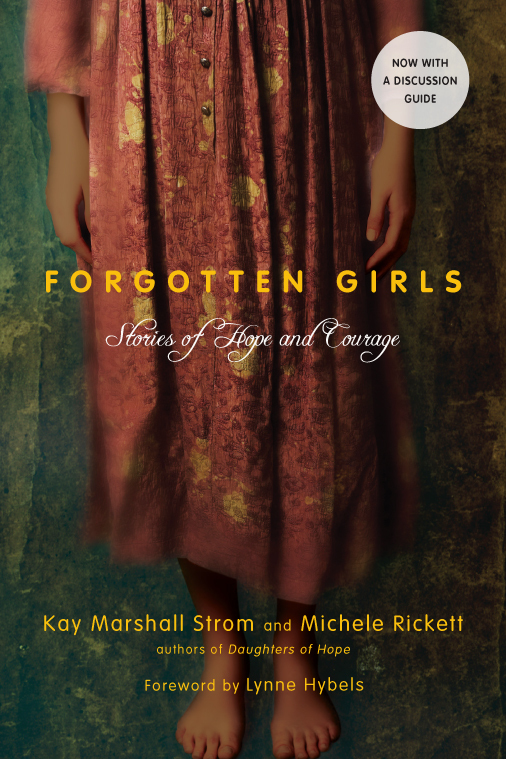 Moved by the plight of these neglected girls, advocates Kay Marshall Strom and Michele Rickett took a trip across continents to interview girls and to partner with ministries working to help females in some of the most difficult places in the world. These pages hold those girls' stories: stories of deep pain and suffering, inspiring courage, and incredible hope. They are the stories of girls who have discovered their value in God's eyes, in the midst of cultures that have rejected them. They are stories of rescue and redemption by God working through compassionate people—people like you. These pages might hold pieces of your story as well, as the authors invite you to pray and speak on behalf of the millions of women and girls who still need to know how much they're worth. For each of the five sections of the book—physical suffering, education, sexual protection, prison and war, and spiritual life—the authors provide specific, practical action steps and prayer points that allow you to get involved as God leads. This expanded edition includes updated statistics throughout and a discussion guide to accompany each section of the book, as well as a new preface. 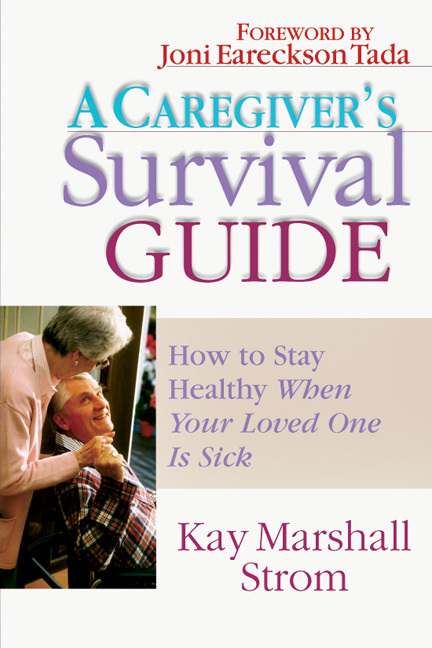 "I guarantee that if you read this book, your heart will be broken--which is why you must read this book. Our hearts ought to be broken by the suffering of women and girls throughout the world. . . . Together we could help thousands of women and girls move from despair to hope! I challenge you to read this book and then pray the simple prayer that I have prayed: God, what is mine to do?" 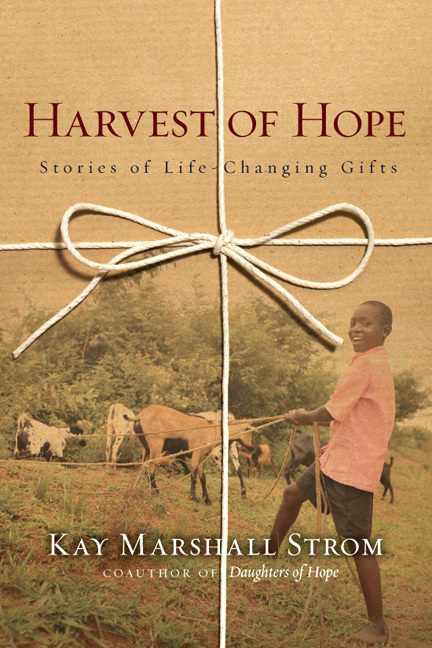 "More than just a collection of stories, this book also serves as a call for action. Forgotten Girls compels readers to listen to these rarely heard voices." "Forgotten Girls may be the most emotionally moving book you will add to your library this year." "A book we all need to read about little girls and women who are living in parts of the world that most of us never even think about. After reading, be prepared to want to do something to spread the word of the mistreatment of women and children." 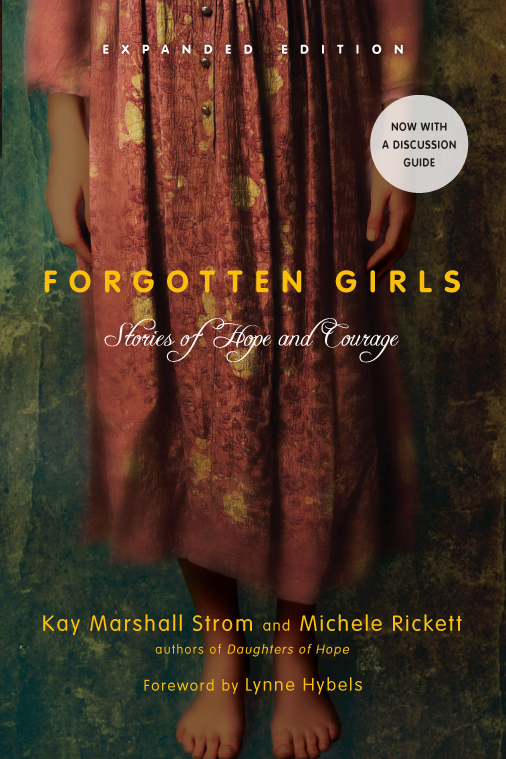 "Through riveting, firsthand accounts, Kay Marshall Strom and Michele Rickett take you on a mind-blowing, heart-expanding global expedition as they tell stories of the most defenseless and voiceless of our time--women and children. Forgotten Girls is an unforgettable read, one that can convert our lack of awareness into meaningful, urgent action!" 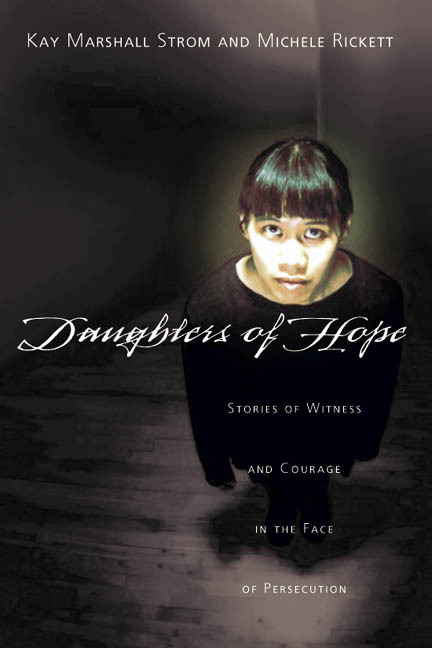 "This is a moving and inspiring collection of personal stories about real girls from Asia to Africa surviving violence, abuse, discrimination and injustice . . . and the role of God's hand in turning lives of desperation into lives of hope. Strom and Rickett make the facts and sociocultural realities of their worlds come alive, and they challenge us to question our own assumptions about whether or not any single person can make a difference. . . . Everyone's help is needed to truly end this oppression and abuse." 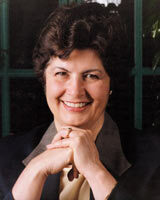 A professional writer based in Eugene, Oregon, Kay Marshall Strom has written more than thirty books. 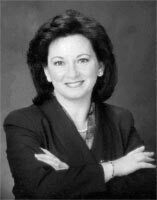 She now partners with her husband (Daniel Kline) as Kline, Strom International, Inc., and together they have spoken on various topics to well over 100,000 people in more than twenty countries. Michele Rickett is founder and president of She Is Safe (formerly known as Sisters In Service), an international ministry mobilizing advocates to equip women against poverty, oppression, exploitation, and spiritual darkness in the world's hardest places through practical grassroots projects. 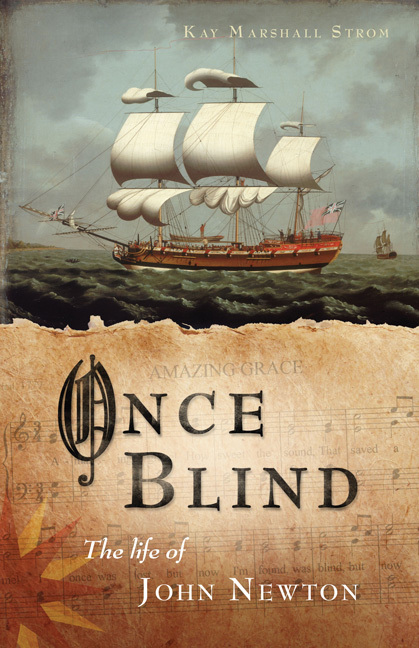 Based in Atlanta, Georgia, she is also coauthor (with husband, Daniel) of a Bible study course that graduates mentors called Ordinary Women (Wine Press, 2001), and a contributing author to A Celebration of Women (Watercolor Press, 2001).